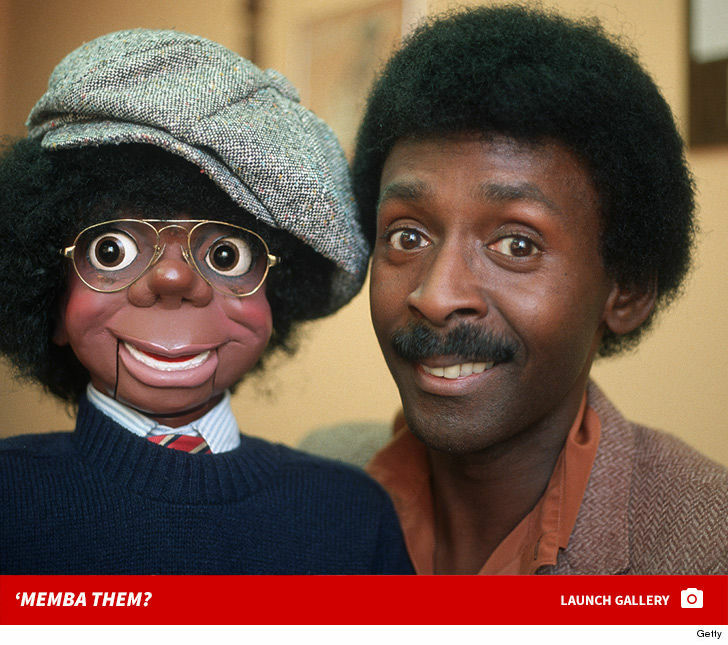 Willie Tyler (right) gained fame in the '80s with his impressive ventriloquist skills -- alongside his comedic counterpart Lester (left) -- on shows like "American Bandstand," "ABC Weekend Specials," "Match Game" and "Hollywood Squares." Guess what they look like now! 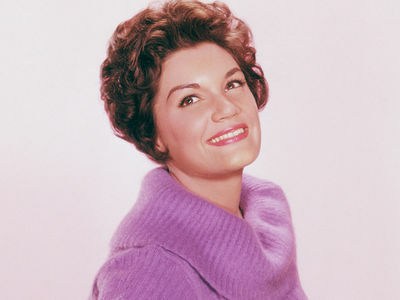 '60s Singer Connie Francis 'Memba Her?! Jaime Sommers in 'The Bionic Woman' 'Memba Her? !